The following Modules can be taken individually or as part of the 300/500 hrs Programs. These Intensives are open to all the teachers / students of Yoga with a keen interest in deepening their understanding of a specific topic. Myths are stories based on a tradition, which has a symbolic meaning; a myth conveys a truth without necessarily recording a true event. 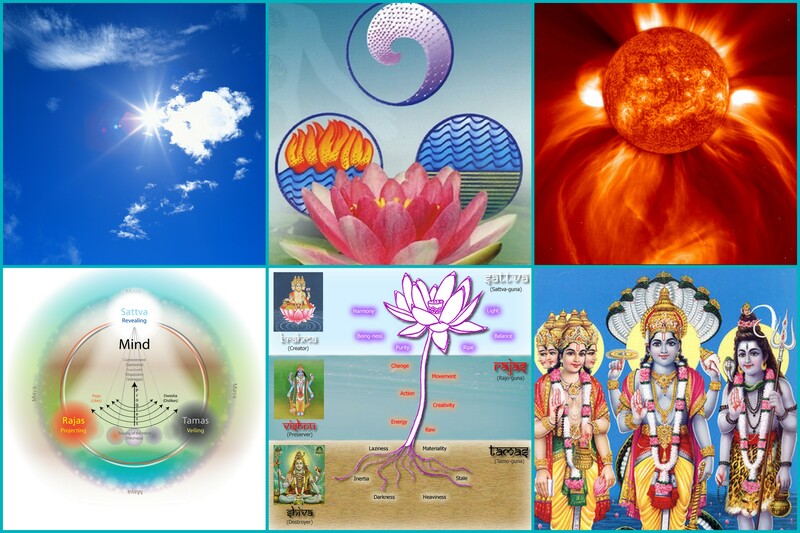 IN this Intensive we will study and become familiar with the Myths of Shiva and Shakti. 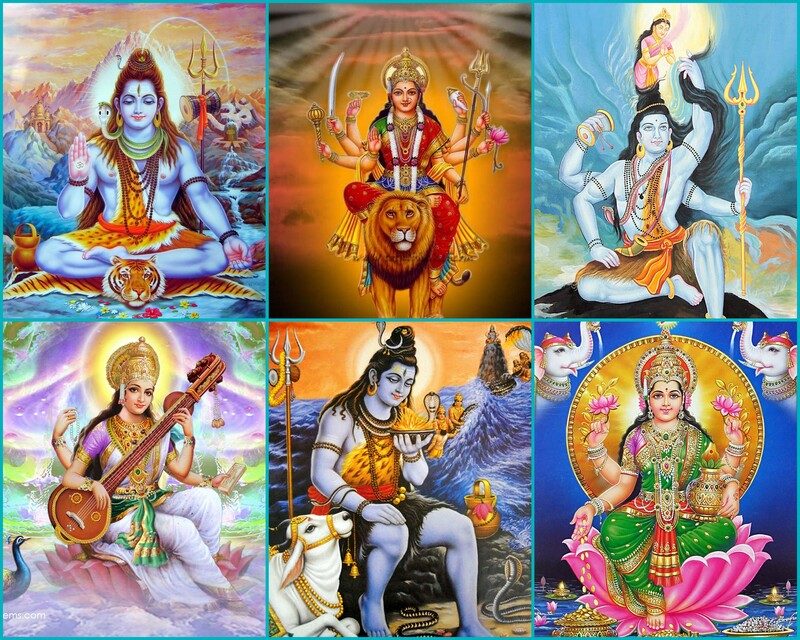 We will begin by studying the Historical and philosophical context of two of the main traditions of Hindu belief: the Shaivas and the Shaktas, the worshippers of Shiva and Shakti. We will also briefly touch the four different paths of yoga ( margas) and understand how the traditions associate with each of them. Our journey through the myths will begin with the three main goddesses , Kali/ Durga/ Parvati , Lakshmi and Saraswati the consorts of the Trimurti, and then will culminate with Shiva. Each day you will learn new Sadhanas and sequences that include reading from the Source texts, asana, pranayama, mudras, bandhas, mantras, chants, meditations and other techniques that are designed around a specific aspect and quality of Shiva or Shakti. In this Module we will look at Creativity and its positive impact on our life as Yogis. We will break down the Creative Process and acquire techniques of Yoga that will help you consolidate your skills in the process of Manifestation. Creativity is like a river that is meant to flow through you. It is a powerful and natural process that, when in place, will allow you to live that life that you wish. I will streamline the process of Creativity for yogis and give you a clear template that can be applied to your daily life to manifest your vision. Creativity needs to be guided by Inspiration. There will be plenty of labs and activities during which we exercise our Creative muscles and understand how to create the right balance of techniques and exploration. When Inspiration strikes you will be ready and have the perfect recipe for creativity that has purpose, meaning and get through to the manifested final product. Each day you will learn how to create your own daily sequences that include Lifestyle choices, asana, pranayama, mudras, bandhas, mantras, chants, meditations and other techniques that are designed around a specific theme of your choice. In this Intensive week-long specialist Module, we will explore the historical and philosophical roots of Bhakti, through the wisdom of the Upanishads, Ramayana and Bhagavata Purana. Bhakti developed in the middle age in India around the writings of mystics who extracted the devotional essence from the Vedas, de-emphasizing the particular formalities of ritual or caste. Bhakti is presented as a path of yoga, or “union with the divine”. While classical yoga attempts to shut down the mind and senses, Bhakti Yoga teaches that the focus of the mind is transformed by filling the mind with thoughts of one personal deity “Istha Devata” and by surrendering the fruit of all actions to the divine. The ultimate goal of Bhakti is to attain liberation “moksha”, the merging of the individual “Jiva” with the universal “Param” soul “ atma”. 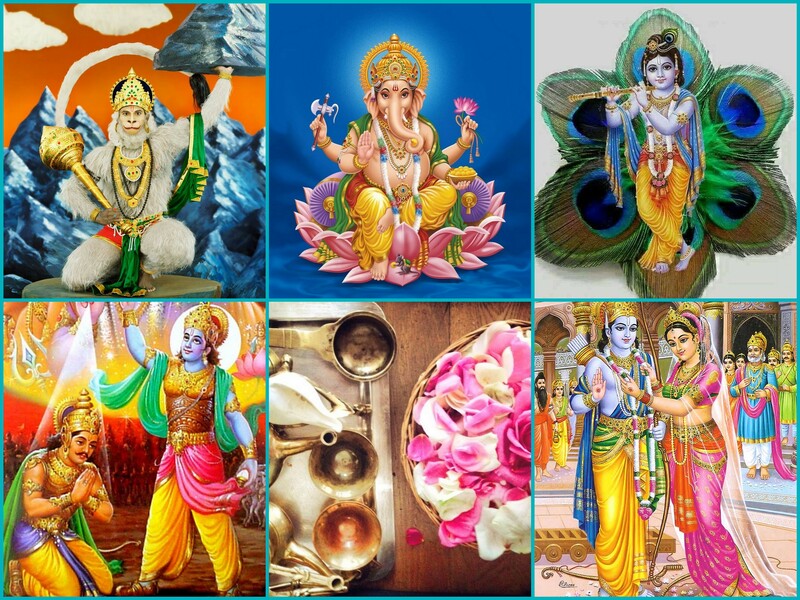 We will understand the importance and focus of worship “upasana” and in particular we will study the meaning of “guru” spiritual preceptor, “Puja” ritual, “Arati” offering ceremony, “Bhajans and Kirtans” devotional chants. Our daily Vinyasa Flow Sadhana (expect a session of asana, pranayama, kriyas, mudras, meditation, bandhas, mantras and devotional chants) will take us on a devotional journey to honour Ganesha, Surya and Hanuman; then finally we will expound the “Dashavatars” Ten incarnations of Lord Vishnu Narayana, in particular through the stories of Rama and Krishna. 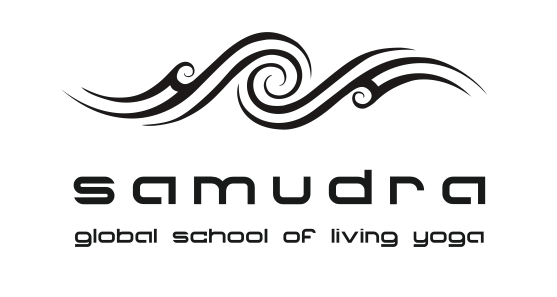 In this five days intensive Course we will begin by briefly exploring the Philosophical Roots, Ancient Texts and Foundation of Ayurveda. Dinacharya: Routines and Lifestyle Choices for Health and Vitality. Ayurveda helps and supports the art of living a balanced and harmonious life. How to choose daily routines/practices that support a life of balance and longevity. Ritucharia: Living in Harmony with the Seasons of Nature. Learn how honour the four major cycles of the seasons for optimal health and vitality. We will examine and alter our Yoga practices to activate and maximise the benefits according to the rhythms of Mother Nature. After this intensive you will understand how to create a plan for seasonal living that dances in sync with the cycles of the Moon, the Sun and the Earth! Each day you will learn new routines that include Lifestyle, asana, pranayama, mudras, bandhas, mantras, chants, meditations and other techniques that are tailored on the time of the day, day and month of the year, cycle of the moon and your personal Dosha. Chakras are transducers of energy that connect the body of light/electricity (that has its roots in the Nervous system) with the physical body through the Endocrine glands. They are the intersecting points between Spirit and Matter. Each Chakras carries a specific frequency of vibration and a sacred lesson that we seek to integrate in our life as we journey along the spiritual channel/ Sushumna from the base to the crown. This sacred journey will be the theme of this five days intensive course includes lecture material on the Nervous System and Endocrine System, written by anatomy teacher Paola Ceccarelli. 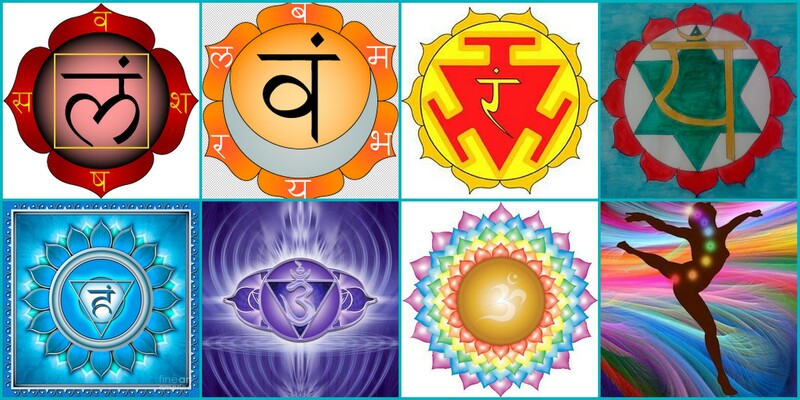 Chakras are related to the five elements and the five layers/Koshas. They are maps that help us navigate from the subtle to the physical body. 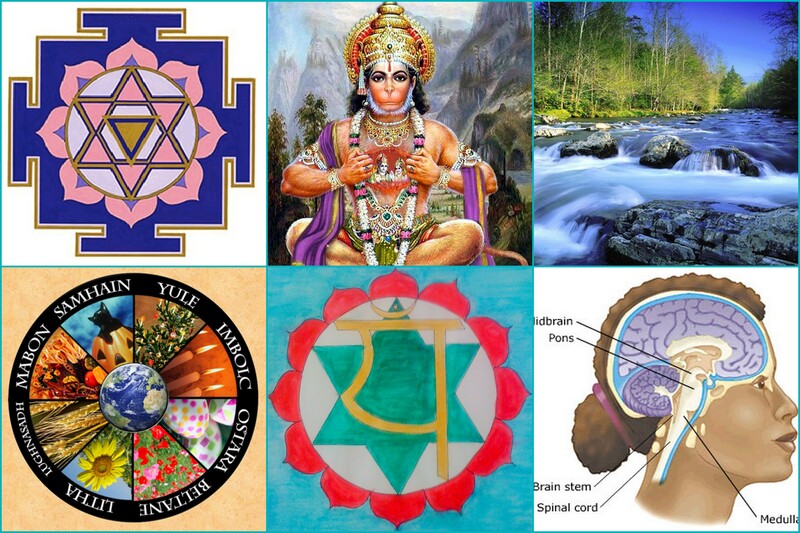 We will study the Chakras, their location and properties as described in the ancient Texts of the Vedic tradition; we will learn about the principal Nadis and the Meridian System, the subtle channels that carry Prana/ the Life Force through the main and secondary system of the body . After this intensive you will understand how to create a class plan to activate, calm or balance each Chakra. Each day you will learn new routines and sequences that include Lifestyle choices, asana, pranayama, mudras, bandhas, mantras, chants, meditations and other techniques that are designed around a specific Chakra, organ and Meridian.